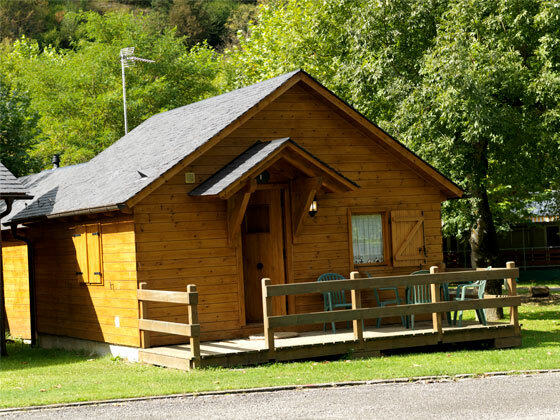 Discover the magnificent and well situated bungalows which receive good light and have nice views. 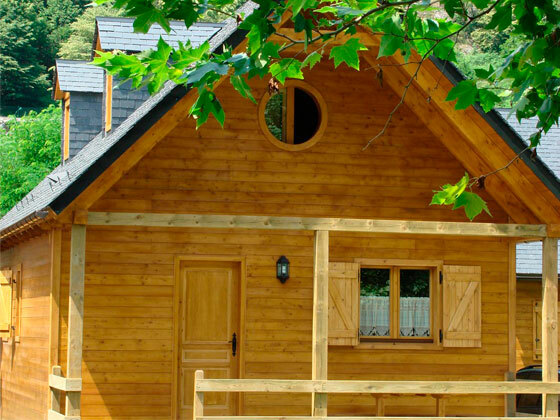 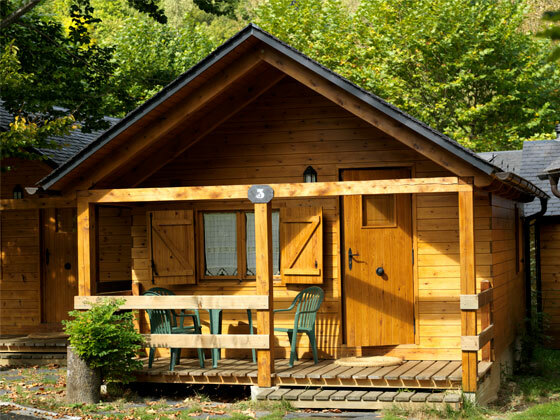 Stay all year-round as you wish so you can enjoy the Val d’Aran throughout the four seasons. 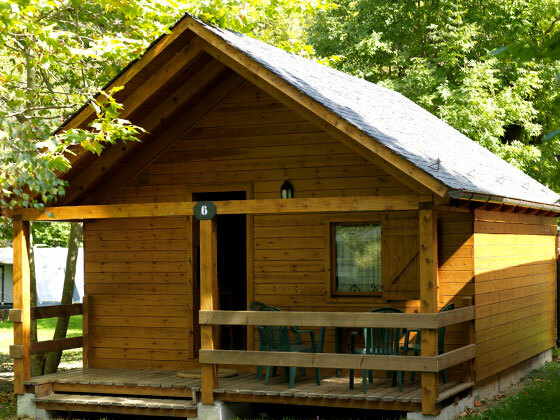 Each bungalow has central heating and is fully equipped; including bedding and towels.Choose type A, B, C, or D which ever is more suited to your needs, see their location, the photos of the bungalows and the inventory of what is available for each.